Amy Stewart had a simple dream. 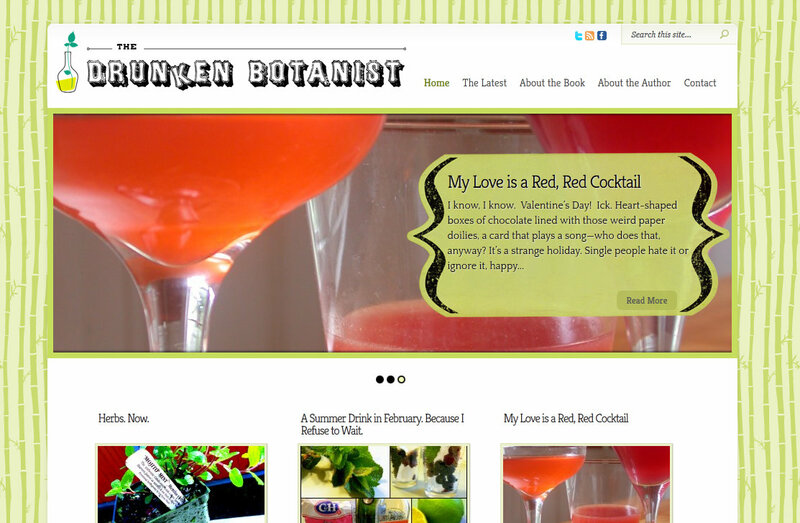 She yearned for a garden filled with colorful jumbles of vegetables and flowers. After she and her husband finished graduate school, they pulled up their Texas roots and headed west to Santa Cruz, California. With little money in their pockets, they rented a modest seaside bungalow with a small backyard. It wasn't much--a twelve-hundred-square-foot patch of land with a couple of fruit trees, and a lot of dirt. A good place to start. From the Ground Up is Stewart's quirky, humorous chronicle of the blossoms and weeds in her first garden and the lessons she's learned the hard way. From planting seeds her great-grandmother sends to battling snails, gophers, and aphids, Stewart takes us on a tour of four seasons in her coastal garden. Confessing her sins and delighting in small triumphs, she dishes the dirt for both the novice and the experienced gardener. Along the way, she brings her quintessential California beach town to life, complete with harbor seals, monarch butterfly migrations, and an old-fashioned seaside amusement park just down the street. Each chapter includes helpful tips alongside the engaging story of a young woman's determination to create a garden in which the plants struggle to live up to the gardener's vision. Find out if Amy's traveling to a city near you. "A rich feast of a book that celebrates the extraordinarily satisfying joys of making and keeping a garden"
In her first book, From the Ground Up: The Story of a First Garden, author Amy Stewart describes with humorous flair the creation, in a small Santa Cruz backyard, of a garden that at times acts like both wise teacher and unruly child. Stewart is eager to grow things in her new home--she and her husband moved to California after completing graduate school in their native Texas--and her book is a witty, instructive memoir of her encounters with the pleasures and pitfalls of starting a new garden from scratch. It is also an insightful portrait of Santa Cruz. 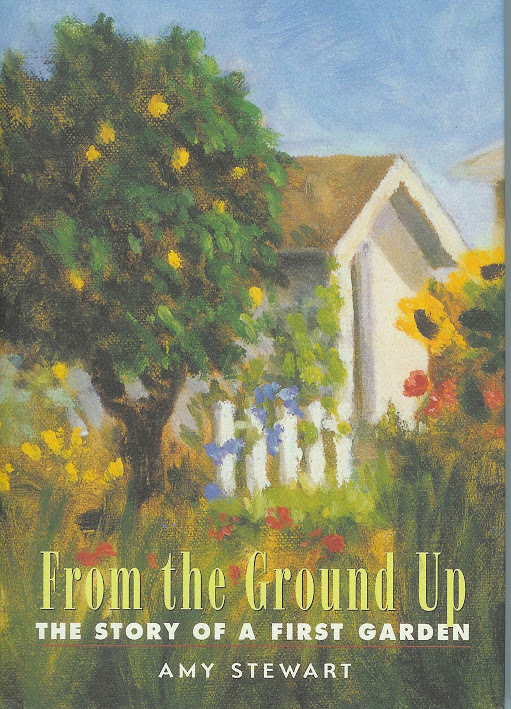 "Amy Stewart has written a delightful, heartfelt gem of a memoir"
"In From the Ground Up, Stewart shares the highs and lows of making things grow and also brings her Santa Cruz community to life." "A treasure trove of delightful stories, filled with wit, wisdom, and know-how for all gardeners-a rare horticultural treat." "An adventure story, charmingly told, in which a young woman is bitten by the gardening bug, tills her plot for the sheer joy of it, and emerges with her own personal gardening style." "Every gardener has a first garden, and like most beginners, they experience a heady mix of highs -- the roses bloom -- and lows -- snails eat every single carrot seedling. Amy Stewart was no exception, but unlike many novices, the native Texan kept a diary of her efforts to make the land around her Santa Cruz cottage bloom. That yearlong chronicle is now a charming, humorous book..."
"...the perfect book for the armchair winter gardener. Charmingly told, this is the story of a first-time gardener and her journey through all the mishaps and discoveries common to all who have ever been bitten by the gardening bug." "An immensely readable book about learning, creating, and enjoying the garden-and life." "How-to gardening books about; how-not-to gardening memoirs are rarer....Along with witty descriptions of her mistakes, the author shares her solutions. She gives beginning gardeners tips on making earthworm manure, improving the soil by sheet composting, encouraging beneficial insects, and sharing excess produce with neighbors. Written in a humorous, conversational style, this book is recommended for public libraries." "From the Ground Up, tells Amy Stewart's highs and lows of making things grow in a quirky and humorous way." 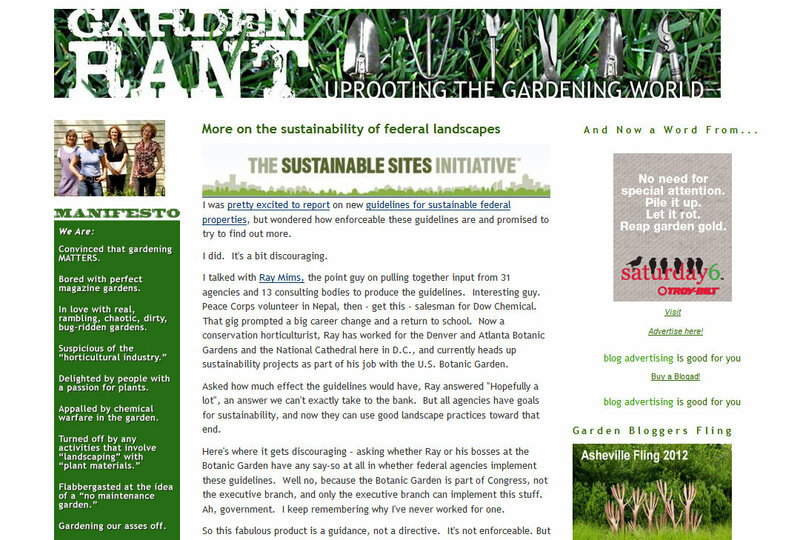 "Every gardener starts out blissfully innocent--and woefully ignorant. Amy Stewart lets us share her journey through all the mishaps and discoveries of gardeners and makes the trip informative, honest, enjoyable, totally worthwhile, and, at times, outright hilarious"